You don't want to miss this opportunity! 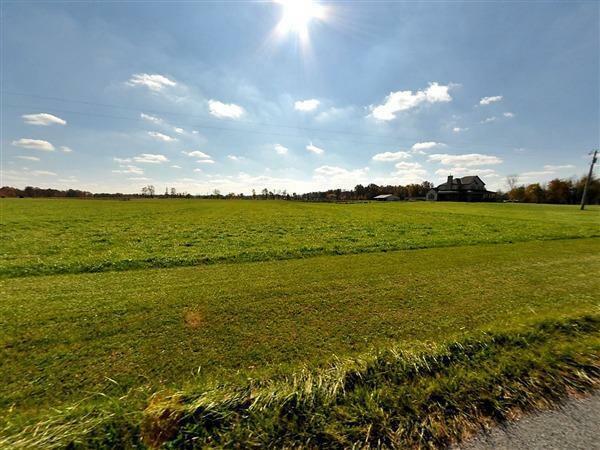 This is a beautiful 20.092 Acres in a quiet country setting. Seller has two additional parcels of land for sale. All three parcels together totals 31.393 Acres.Other two parcels are MLS# 218018280 and MLS# 218017795.